Humanity has colonized over 500 planets under the not-always-benevolent administration of the Federation of Planetary States via the FED Army and Navy. Longstanding grievances over economic exploitation by Earth-based companies have grown into a full-scale rebellion, and attempted secession has been tried by many of the more successful colonies. The Rebels believe a peaceful separation is possible. The FEDs believe an easy and swift military resolution is available. Both dreams of glory are shattered by the reality of a civil war that is rapidly escalating in scope and violence. 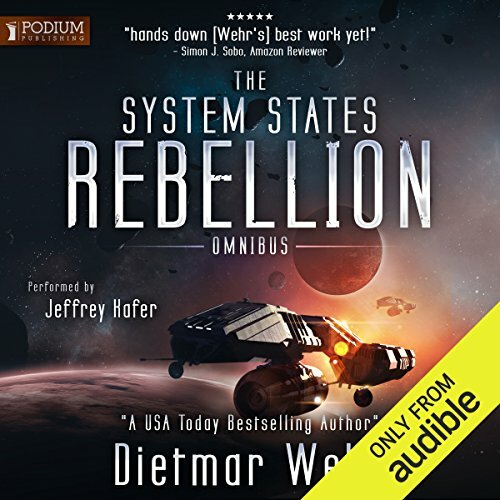 The interstellar civil war between the breakaway System States Union and the Federation of Planetary States continues to escalate with the help of sophisticated planning computers on both sides. 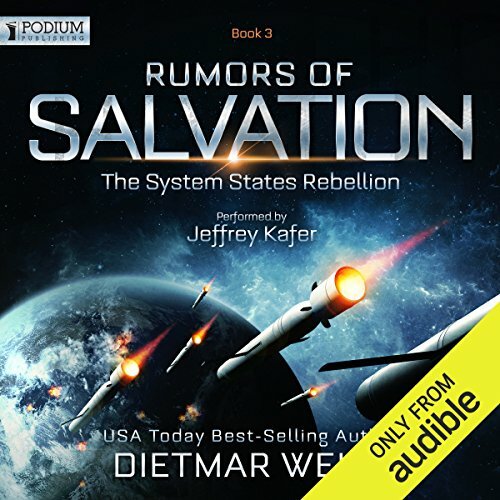 Rumors of Honor is military science fiction that includes space battles, ground battles, political maneuvering, strategic deception, personal triumphs, and personal tragedies. Watch as the necessities of war force protagonists on both sides to compromise their honor.